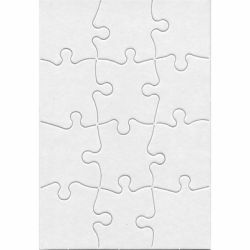 Students can create custom puzzles featuring their own artwork, a letter to a family member or friend, a special invitation or “card”—anything they can imagine! 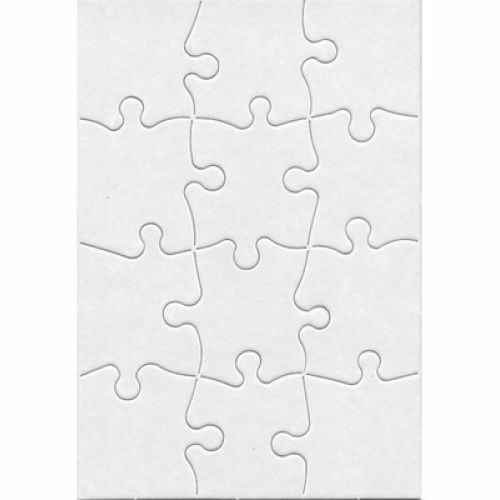 Blank jigsaw puzzles are made of heavy weight cardboard, glossy white on front and matte white on reverse side. 24 puzzles per set, excluding floor puzzle.